As you guys know, I just started my new journey to become Pilates certified. It is no joke like going back to college! Curriculum, lectures, internship logs, and of course text books. I made a joke on Snapchat when my books arrived that I wondered if I should go out and buy myself a new Jansport. (I used to ROCK my red one back in the day!) 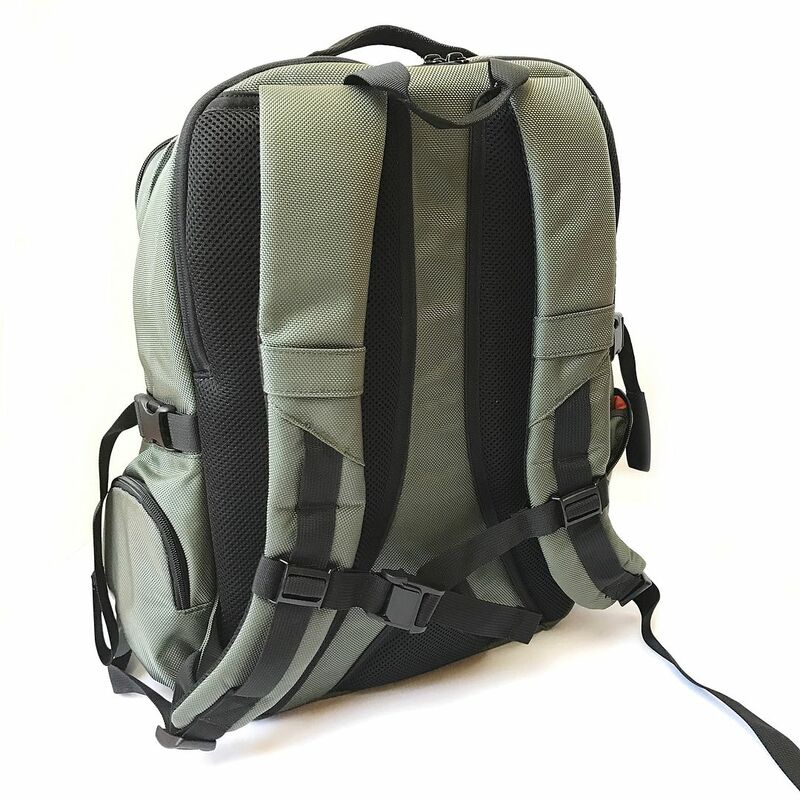 Well, the very next morning, I got an email from Just Porter asking if they could send me a backpack in exchange for an honest review. Is this Big Brother watching me, or is this just a happy coincidence? I will go with the latter! 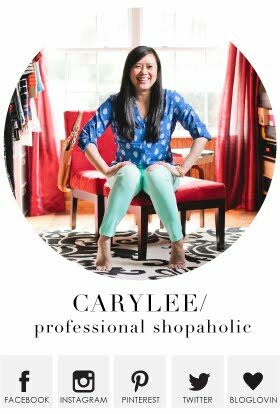 I had never heard of the brand before, so the first thing I did was check out their products, read their reviews, and then google videos. I learned that they're like the TOMS of backpacks. Any time I can shop great products and give back somehow makes me feel good. Period. 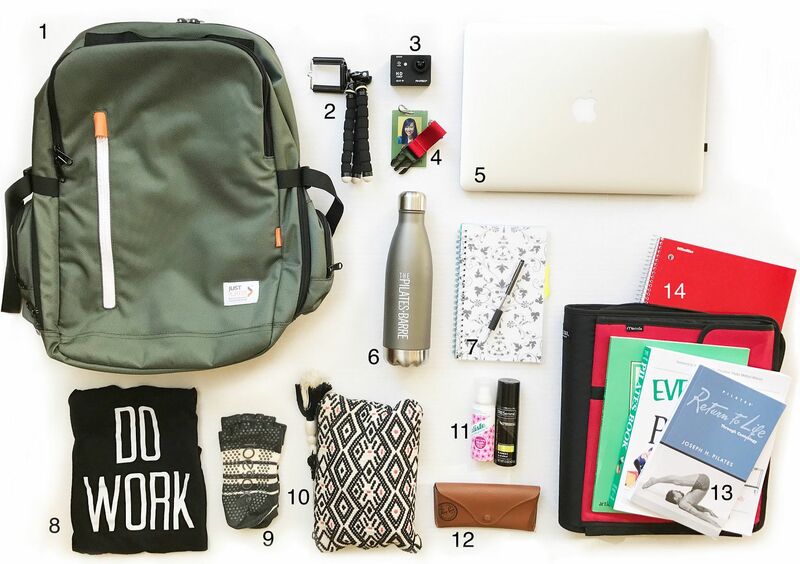 For every bag you buy, they donate a second bag filled with school supplies to a child in need. 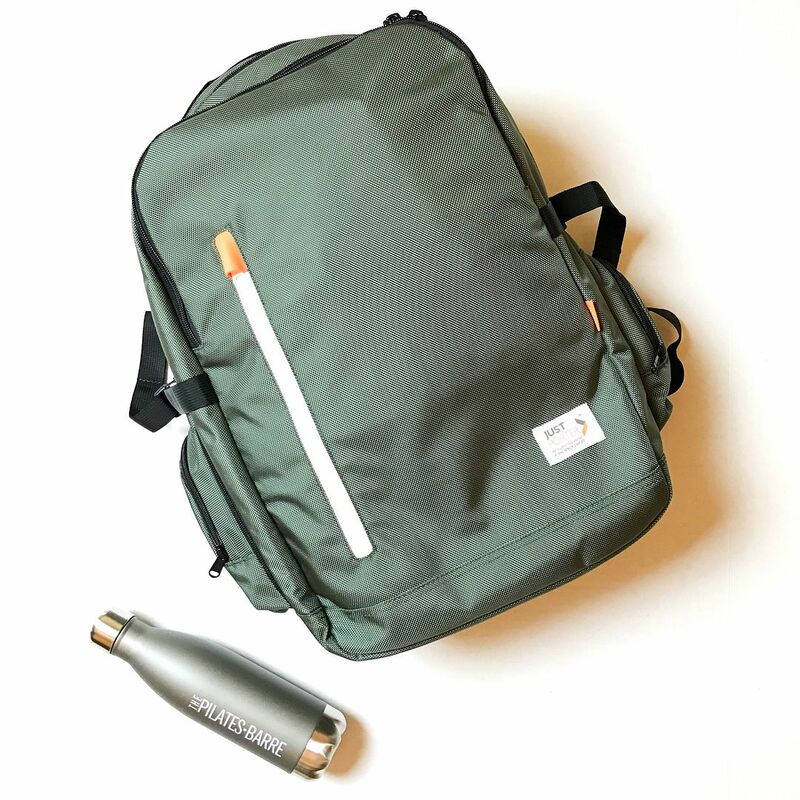 The thought behind this concept is that school supplies lead to education, education can help lead to work, and work can help eliminate poverty. I loved the philanthropy, I was sold on their products, and now I had to figure out which bag I wanted to try first! Before I go any further, this bag is NOT meant to replace my beloved Lo and Sons OG bag. As awesome as the OG bag is, sometimes you just need a backpack! I love my OG bag because I can load it up with so much stuff, but it gets way too heavy to put on my shoulder. Since I can slip it over the handle of my roller bag, the weight doesn't matter. 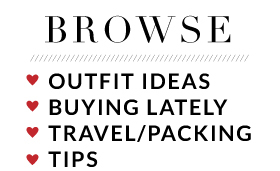 But for every day use, like in the case of my Pilates books and supplies, I definitely think a backpack is better so I can throw it over both shoulders. I was torn between the Hazen and the Piko in camo (because camo!!) I finally decided on the Hazen because I figured it was better to have more storage than I need then to need more storage and not have it! The reviews were pretty clear that the bag has the side straps to shrink down the width, so I wasn't too worried about having a lot of bulk even if I didn't have enough stuff to fill the bag. The husband uses a Swiss Gear backpack for work. He's on his second one now because he had his first one for an eternity and it finally died on him. He loved it so much, he got a second one just like it. I think the quality of his is great, but for me, it's heavy even when empty, and it almost has too many pockets. I always get lost trying to find something in his bag and it's frustrating! So, I wanted something similar, but not as overwhelming. The quality of the Hazen is awesome! It feels very well made and there is definitely a place for everything! The back straps have a magnetic waist strap to secure it around the front of your body if you need more stability. It took me a bit to figure out how this magnetic clip worked. They slide up/down away from each other vs. left/right away from each other. As you can see in these photos, it definitely looks more olive green in real life than it does in the stock photos, which was exactly what I was hoping. You know I love my olive. The interior is a fun bright orange! Sooooo, I didn't think I was going to fill it up, but I totally did. The back pocket is padded for your laptop. It holds my work laptop perfectly, with plenty of room to spare - it's a 15" Macbook Pro. 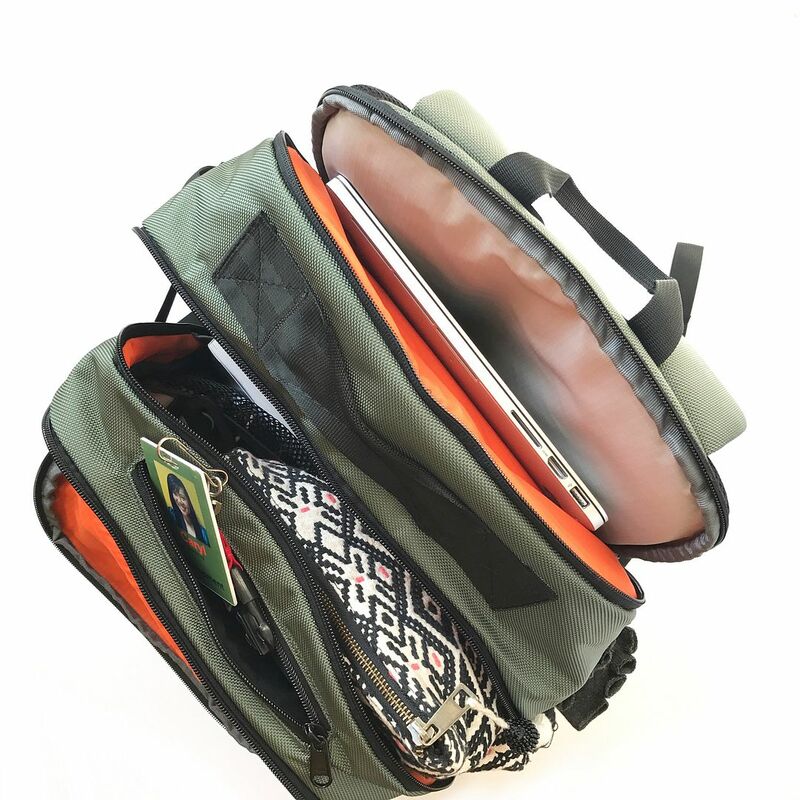 The main compartment is pretty deep and has two interior pockets. In this compartment I can hold my 3-ring binder, 3 books, my camera (for recording my Pilates lessons), and then my clutch that has the guts of my necessities (i.e. card holder, lippies, compact, etc.) There's a tiny pocket at the very top that is perfect for my work badge. I have to swipe myself both in and out of a couple of doors, so it's nice to have that handy and super accessible. The next pocket holds my planner, some beauty products, and sunnies. I then threw a spare workout tank and socks in the very front pocket. And then my water bottle fits snuggly in one of the side pockets, leaving the second side pocket for hair ties and bobby pins. Did you follow all that? Didn't think so. There's definitely room to hold even more than this, but I'd say I have a good portion of my Pilates life in this bag! Very excited and honored that Just Porter reached out to me for this collaboration. While they did gift me this bag, all views and opinions expressed are my own! Thanks for reading along! 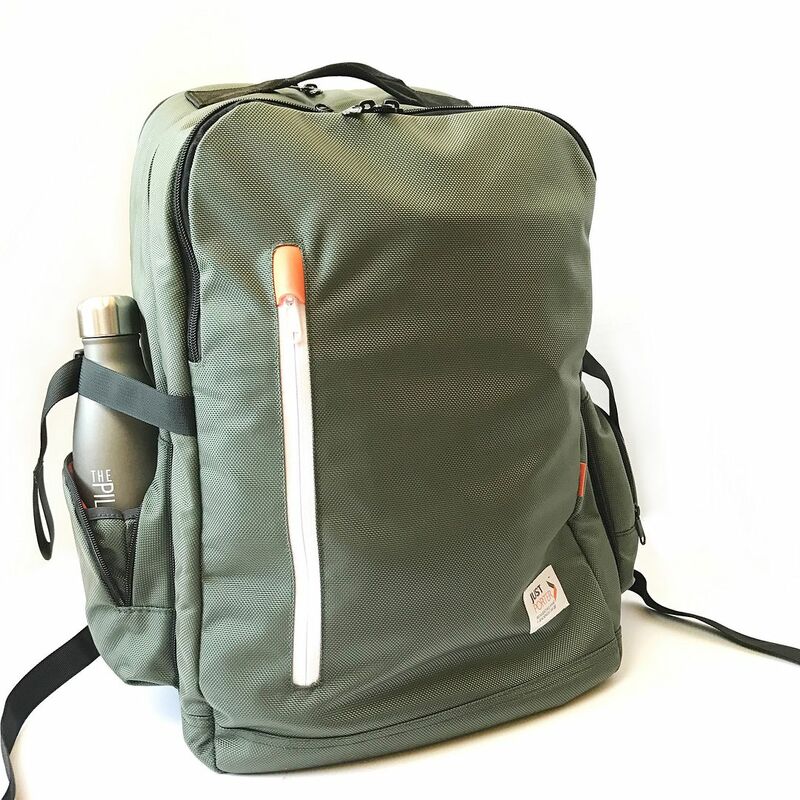 it's very similar to my work backpack, great review! What an adorable backpack and how funny that you really wanted one! It holds so much stuff! Great looking bag! And I love that the company is doing so much to help children in need! Geez I'm gone for a month a miss so much haha. That's awesome you're going to get pilates certified. My friend is and she loves but it was a lot of work. Also this backpack is awesome. I love bags with lots of compartments.